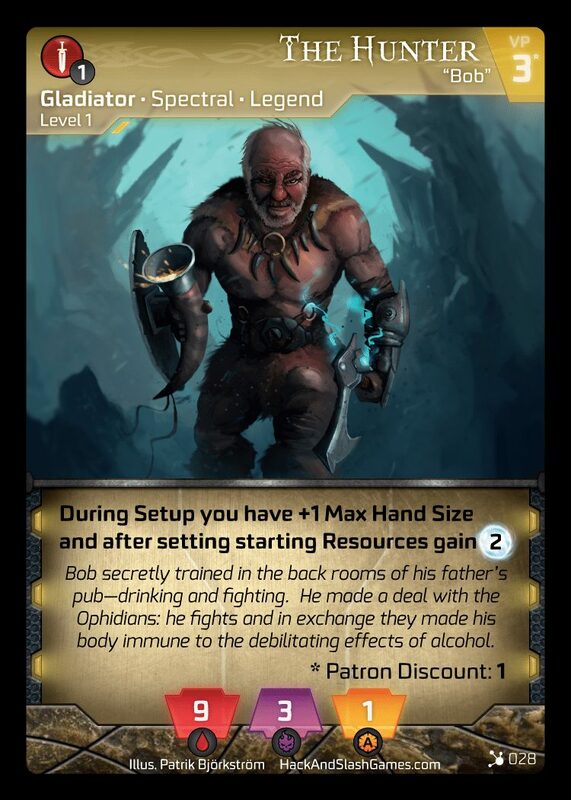 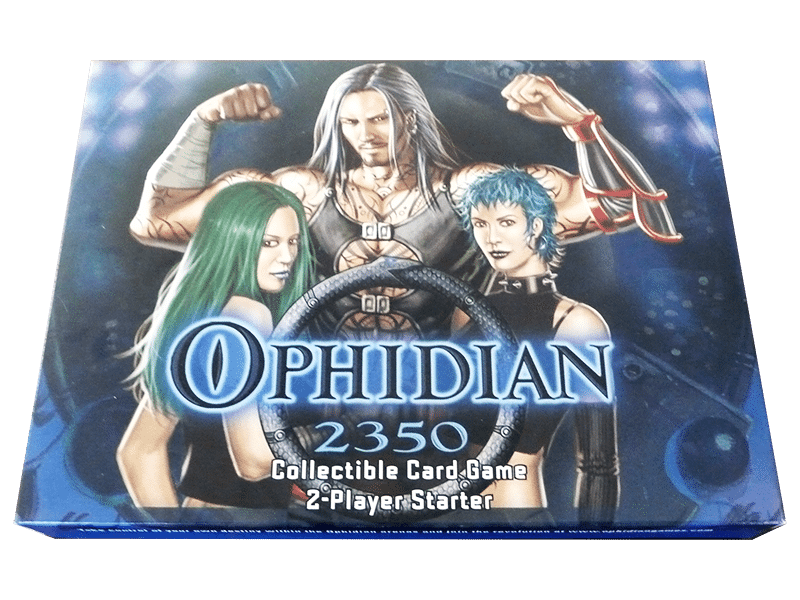 Bound by a common goal of exposing Ophidian, Ironsides and Opac Sentir have infiltrated the Ophidian ranks, but the Ophidian keepers have assigned Bull’s Eye and Berserker, two unknowns in the equation to their team. 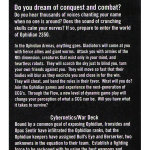 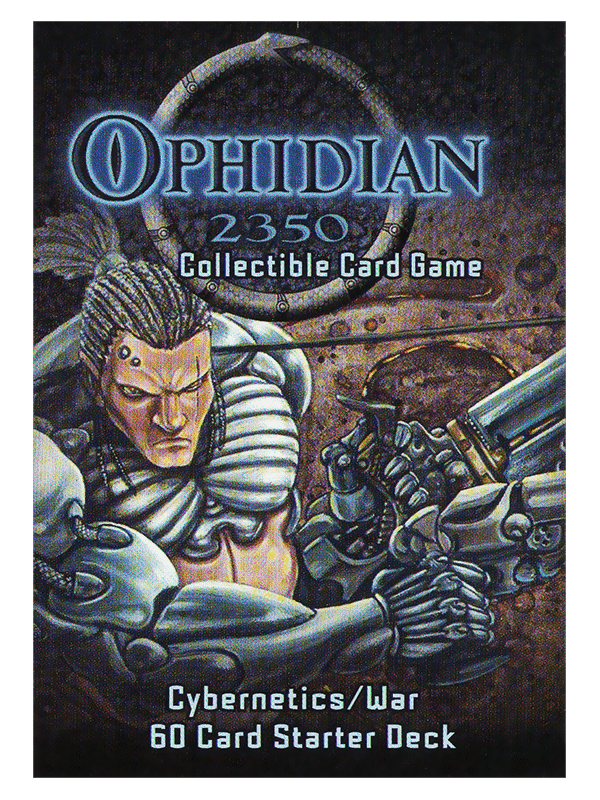 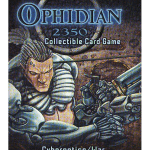 Establish a fighting force to be reckoned with by using the best weapons and robotics in this Cybernetics and War deck. 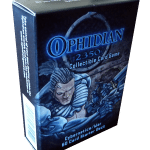 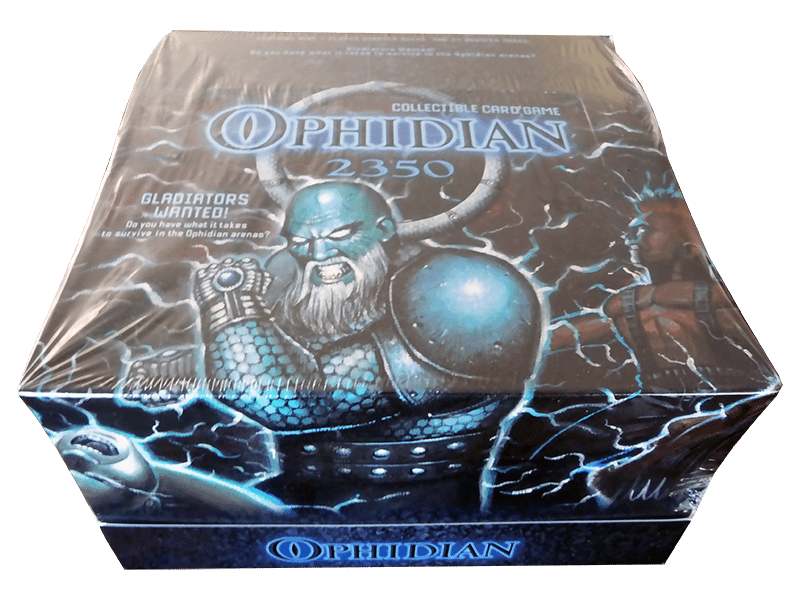 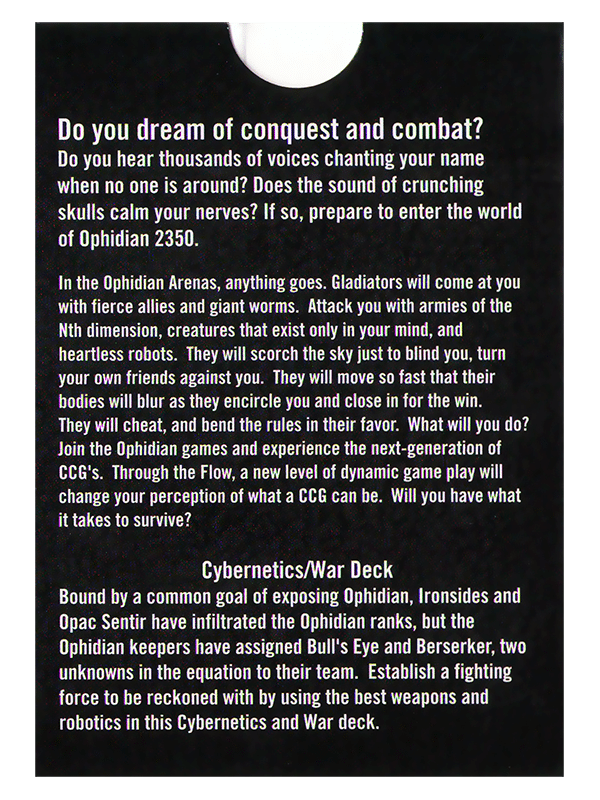 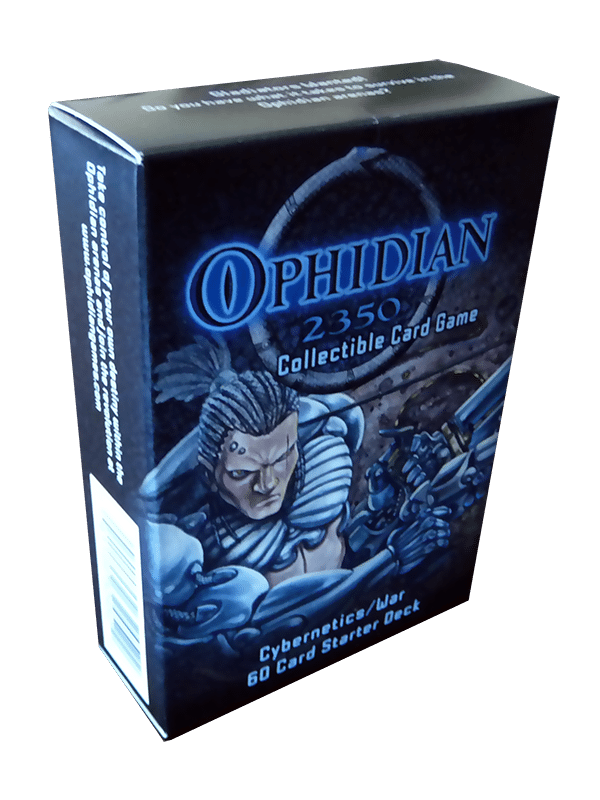 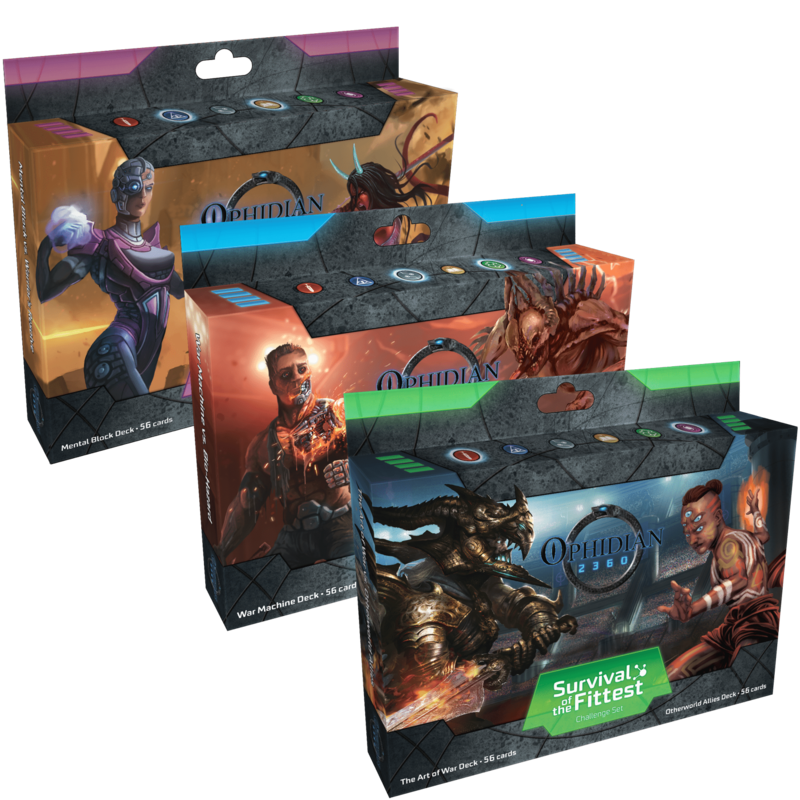 Ophidian Arena – Become a Gladiator!